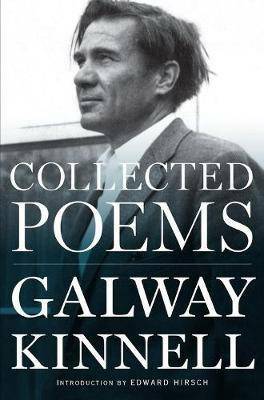 In a remarkable generation of poets, Galway Kinnell was an acknowledged, true master. From the book-length poem memorialising the grit, beauty, and swarming assertion of immigrant life along a lower Manhattan avenue, to searing poems of human conflict and war, to incandescent reflections on love, family, and the natural world - including 'Blackberry Eating, 'St. Francis and the Sow,' and After Making Love We Hear Footsteps - to the unflinchingly introspective poems of his later life, Kinnell's work lastingly shaped the consciousness of his age.